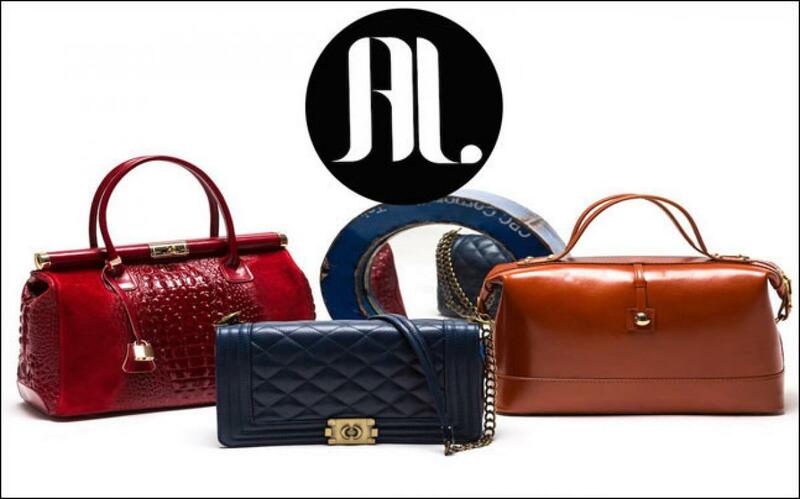 Handbags from French label Anna Luchini will now be avaialable in the Indian market via e-commerce platform Fashionara.com, which has also introduced watches for women from another French label, Christian Lacroix. Keen fashionistas can explore the web platform for the latest spring-summer collection from both brands. "We are extremely happy to bring such niche and interesting fashion labels to India. We have seen a great appetite for good quality international brands amongst our customers," Arun Sirdeshmukh, co-founder and CEO of Fashionara, said in a statement. "Customers are bored of seeing the same brands across all the stores and are craving for fashion that is fresh and unique. With our mix of interesting foreign brands, we have been offering contemporary yet unique products, which our customers find extremely appealing. We will continue to bring more such brands to Fashionara going ahead," added Sirdeshmukh. Anna Luchini is a designer label that offers elegant handbags, and the range at the portal has a wide variety of totes, hobos and satchels plus handy cross-body bags that will keep one's essentials organised. Meanwhile, Lacroix is offering its collection of designer watches. They are well known for their watches and perfumes and the designs of their watches heavily depict the vintage era.